← Yes, this is the right place for now. To the students, thank you for teaching me more than I could have ever imagined. 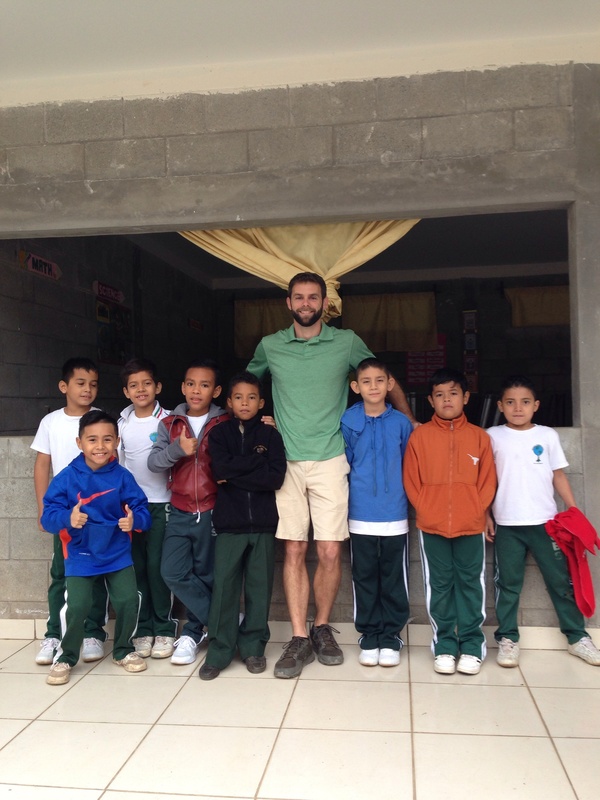 I will always be grateful to have taught for CBS, to have met the future leaders of Honduras. I want them to flourish.